Project Address Sector-45, Plot No-GH-04A, Noida, Uttar Pradesh, INDIA. 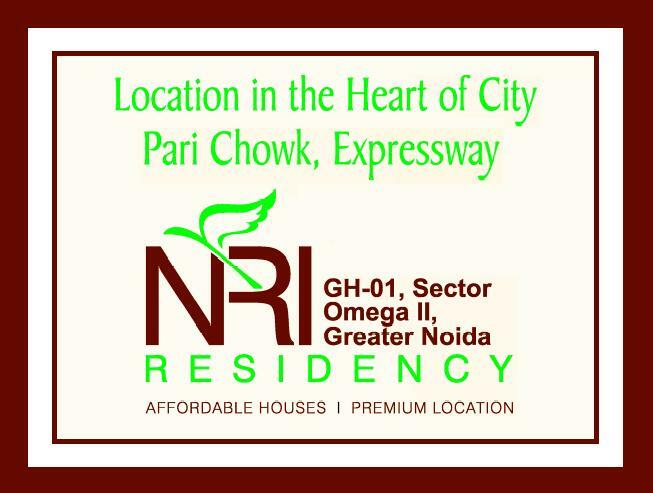 Sector 45 Noida 1960 Sq.ft. Sector 45 Noida 1695 Sq.ft. 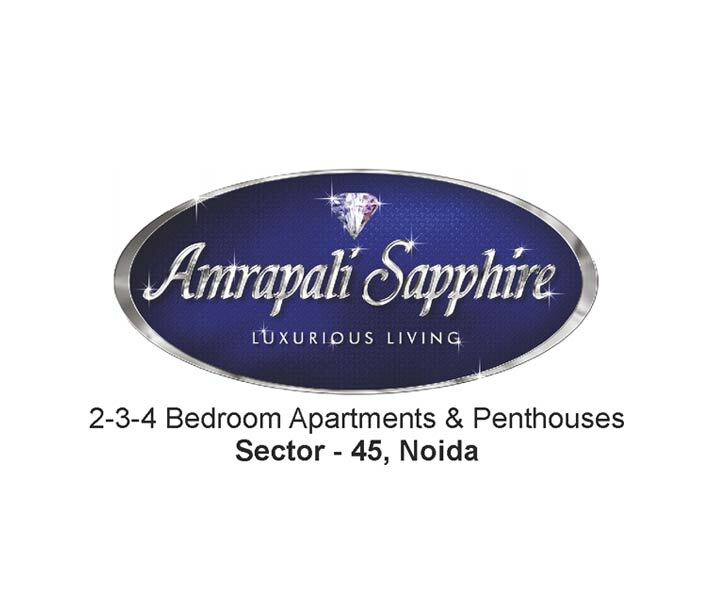 Sector 45 Noida 1495 Sq.ft. Sector 45 Noida 2200 Sq.ft. Sector 45 Noida 1295 Sq.ft. 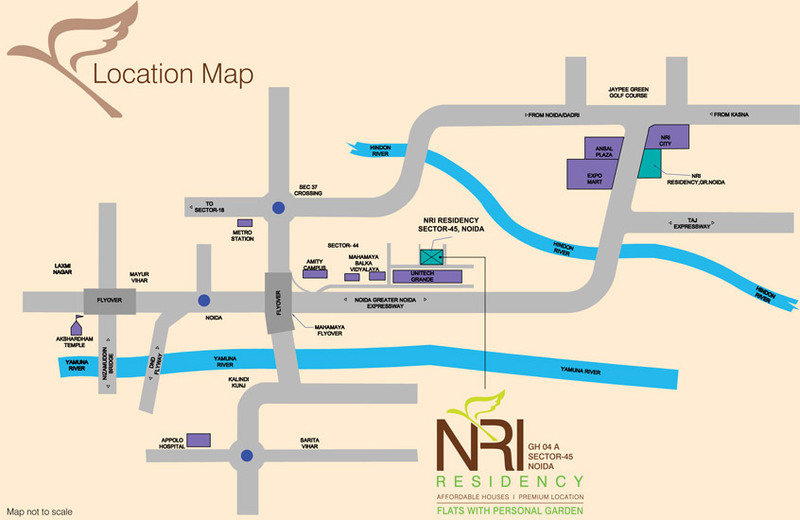 Sector 45 Noida 1845 - 3625 Sq.ft. 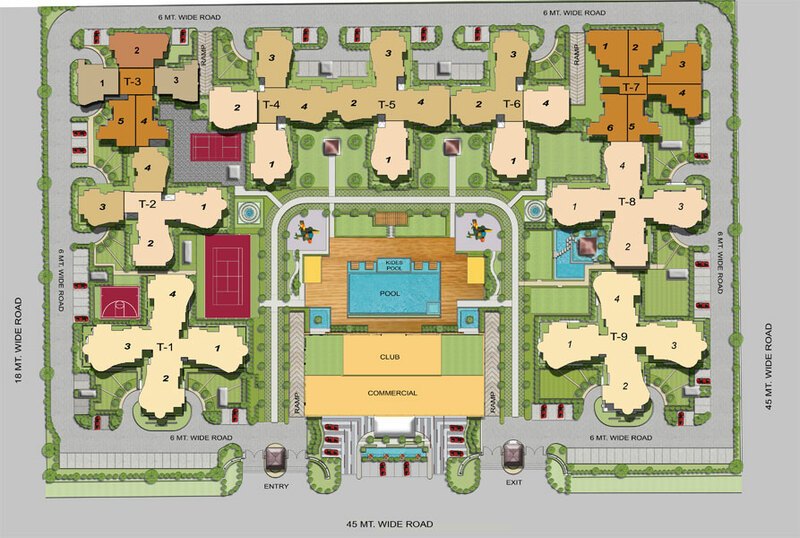 Sector 45 Noida 1140 - 3075 Sq.ft.